Since 1987, members of our Armed Forces have been able to pursue a claim against the Ministry of Defence if they have been injured either in the UK or overseas in an accident that was not their fault. Hilary Meredith Military Accident Solicitors has over 25 years experience in pursuing traumatic personal injury claims on behalf of the Armed Forces Service personnel whose injuries may be catastrophic and life changing, often with permanent injuries requiring an extensive hospital stay and long-term radical changes to lifestyle, mobility, professional care – and earning ability. All military accident injuries whether catastrophic or less serious can be devastating and life changing. Our specialist team take military accident claims on a “no win no fee” basis. It is important to recognise that you usually only have three years from the date of the accident to claim compensation for a military accident. You CAN and should claim against the Ministry of Defence whilst still in Service and we have reassurance that this will not affect your Armed Forces career. When you talk to Hilary Meredith Military Accident Solicitors Ltd, immediate emotional and practical support will be offered, aimed at looking after all the parties involved in the military accident claim. Above all, however, we will seek to ensure that the injured person is well cared for, has a worthwhile future and receives a level of military accident compensation required to meet every lifetime need. Traumatic injury and severe military accidents change lives forever. For the victim, nothing will be the same again; for the family and friends, the shock can be equally traumatic, leaving behind grief, anger and a sense of helplessness. 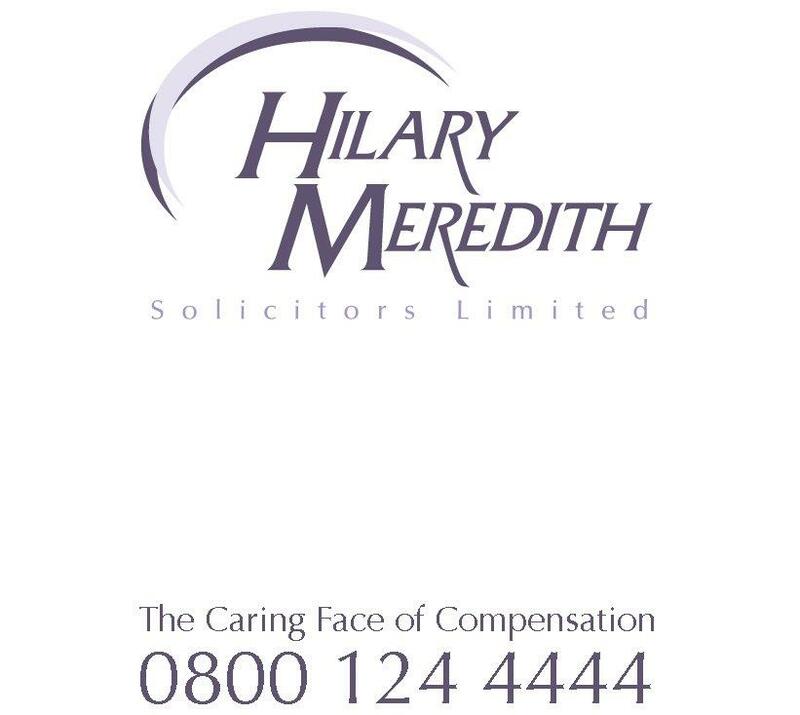 At Hilary Meredith Solicitors Ltd, we take a holistic approach to our services, providing long-term support which satisfies the physical, emotional and spiritual needs of all those concerned. Our first priority is to provide support and encouragement at a time of hurt and loss; at the same time though, we offer practical help with your MoD Claim, planning a long-term life strategy designed to restore the injured person’s quality of life and maximum independence through rehabilitation, mobility and satisfaction of special needs. Combine these elements together, and you have a very special, caring service which is uniquely, Hilary Meredith Solicitors Ltd.